Around 1980s the digital relay entered the market. Compared to the Solid State Relay, the digital relay takes the advantages of the development of microprocessors and microcontrollers. Instead of using analog signals, the digital relay converts all measured analog quantities into digital signals. 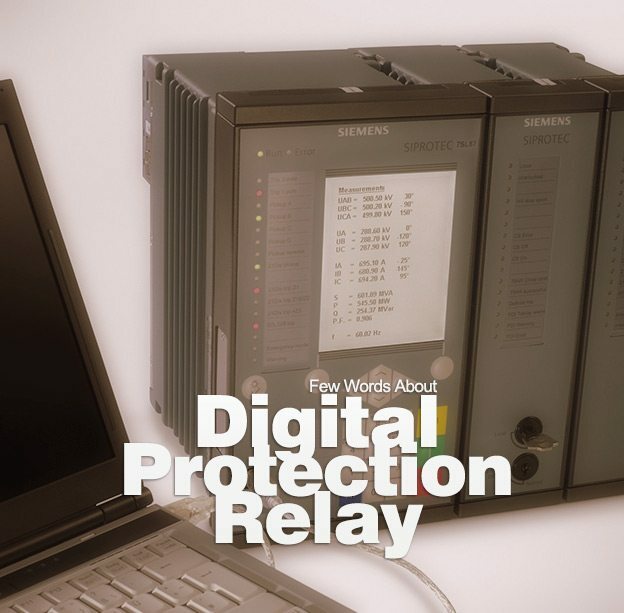 Digital protection relays is a revolution step in changing Relay technology. In Digital Relay Microprocessors and micro controllers are used in replacement of analogue circuits used in static relays to implement relay functions. Digital protection relays introduced in 1980. 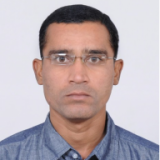 However, such technology will be completely superseded within the next five years by numerical relays. By the mid-1990s the solid state and electromechanical relay had been mostly replaced by digital relay in new construction. In distribution applications, the replacement by the digital relay proceeded a bit more slowly. While the great majority of feeder relays in new applications today are digital, the solid state relay still sees some use where simplicity of the application allows for simpler relays, and which allows one to avoid the complexity of digital relays. Compared to static relays, digital relays introduce Analogue to Digital Convertor (A/D conversion) of all measured analogue quantities and use a microprocessor to implement the protection algorithm. The microprocessor may use some kind of counting technique, or use the Discrete Fourier Transform (DFT) to implement the algorithm. The functionality tends therefore to be limited and restricted largely to the protection function itself. 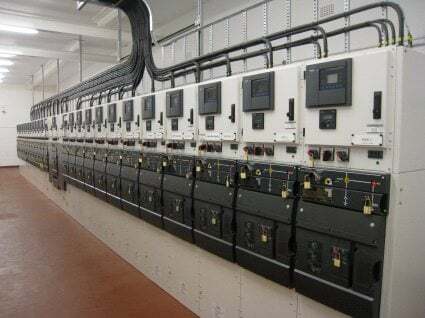 Additional functionality compared to that provided by an electromechanical or static relay is usually available, typically taking the form of a wider range of settings, and greater accuracy. A communications link to a remote computer may also be provided. The limited power of the microprocessors used in digital relays restricts the number of samples of the waveform that can be measured per cycle. This, in turn, limits the speed of operation of the relay in certain applications. Therefore, a digital relay for a particular protection function may have a longer operation time than the static relay equivalent. However, the extra time is not significant in terms of overall tripping time and possible effects of power system stability. Boolean decision to trip or not to trip. Digital relays are here to stay. Mostly because of their connectivity. In case a more reliable method of transferring CT and PT information through a different mode is designed, all metering will be at one place! Utility supplier need not send anybody to each house to take meter reading!